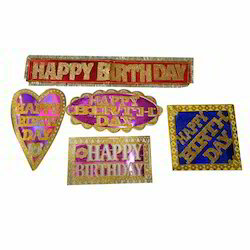 Being as a most creative provider of Birthday Party Accessories, we manufacture, supply and wholesale plenty of products in attractive designs & colors. 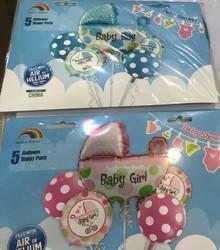 The range offered by us encompasses Party Mask, Sky Lantern and Wishing Balloon. 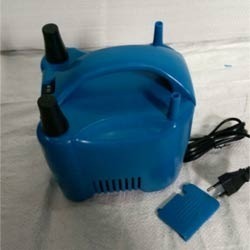 All our products are designed and developed using finest quality raw material that we source from certified vendors of the market. 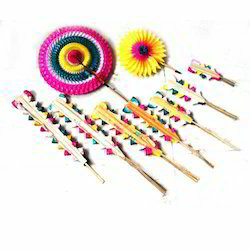 The offered items are suitable to be used in the kids as well as official birthday parties. 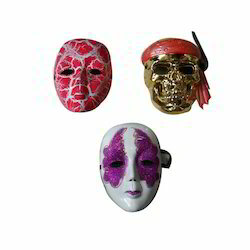 Manufacturer of a wide range of products which include dangerous party mask, party mask & carnival eye masks, funny party mask, unique party mask and party props. 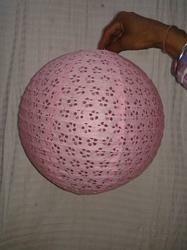 Leading Manufacturer of fancy diwali wall hangings, diwali kamal lantern, multi colour ball, happy diwali hangings and diwali fancy wall hangings from Delhi. 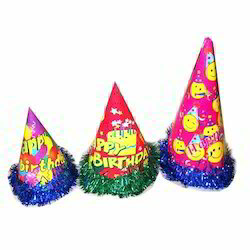 Our range of products include birthday cartoon caps, birthday holographic fancy caps, birthday holographic shiny caps, birthday printed caps and birthday holographic caps. 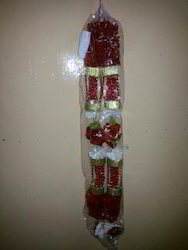 Our range of products include party poppers, golden party poppers, transparent party poppers, dollar party popper and perfumed poppers. Offering you a complete choice of products which include numeric candles, special birthday candles, musical kamal candles, fancy birthday candles and letter birthday candles. Our range of products include paper fans. 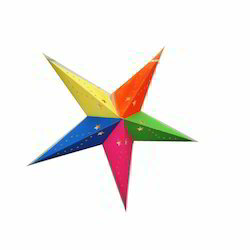 Leading Manufacturer of paper colourful star from Delhi. 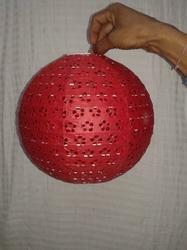 Providing you the best range of paper ball, paper lamps and chinese paper lamps with effective & timely delivery. 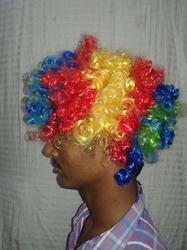 We are a leading Manufacturer of malinga wig, party props hair, funny wigs and fancy hair wig from Delhi, India. 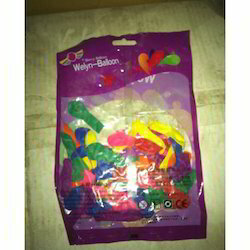 We are a leading Manufacturer of birthday party balloon, party balloons, birthday balloons, printed balloon and happy birth day balloon from Delhi, India. 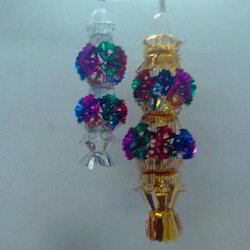 Providing you the best range of rolex happy birthday hanging, rolex decorative hanging, rolex hanging star, plastic tassels and metallic foil parda with effective & timely delivery. 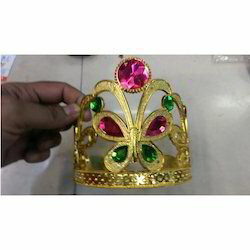 Pioneers in the industry, we offer birthday crowns, birthday tiaras, royal tiaras crowns, angel wing set and birthday tiaras crowns from India. Providing you the best range of decorative bandhanwar, designer toran, toran bandarwar and door hanging toran bandanwar with effective & timely delivery. Our product range includes a wide range of christmas tree, artificial christmas tree, christmas light tree, xmas tree and santa claus dress. Providing you the best range of christmas wreath, christmas garland, christmas mask and cap and musical dancing santa with effective & timely delivery. 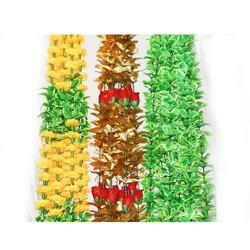 Our range of products include ribbon mala. 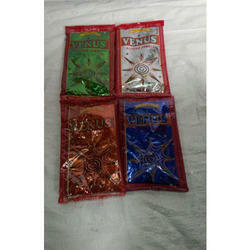 We are a leading Manufacturer of venus glitter zari powder from Delhi, India. 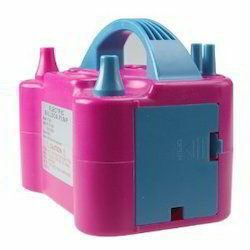 Providing you the best range of electric balloon pump ht-508 with effective & timely delivery. 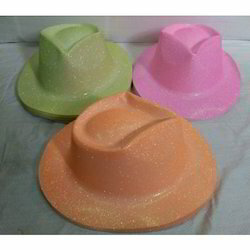 Our range of products include glitter party caps, party caps, tiranga caps and party hats. 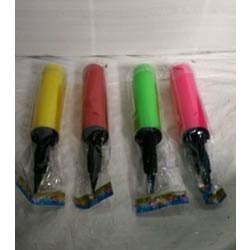 We are a leading Manufacturer of holi water balloon, party sash, red & white heart ballooon, smiley balloon and joker candle from Delhi, India. 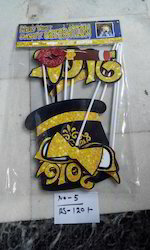 Our product range includes a wide range of party decorative and party playcards. 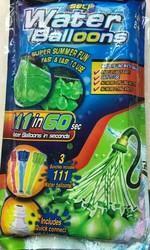 Offering you a complete choice of products which include electric balloon pump. 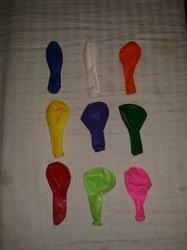 Providing you the best range of foil balloons with effective & timely delivery.